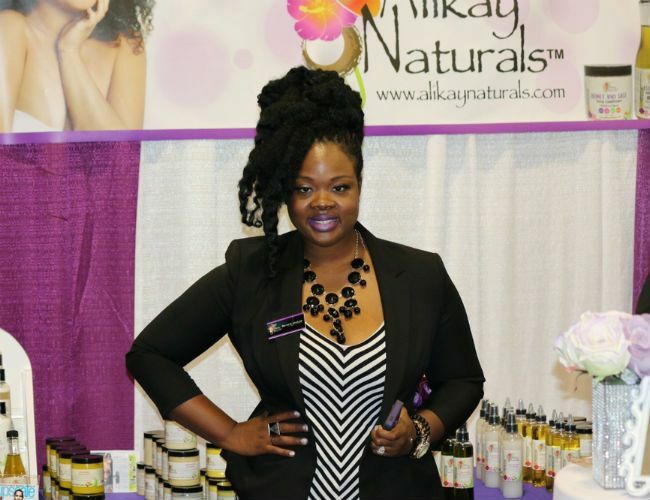 On January 29, 2016 the U.S. Food & Drug Administration (FDA) published a press release that stated a popular natural hair product from Alikay Naturals, Bentonite Me Baby, had "elevated levels of lead" in it and was recalled immediately. The conspiracy theorist in me couldn't help but notice holes in the details of the investigation that led to such a definite conclusion. As a consumer, I wanted to know details about the premises for the investigation; for weeks no parties involved had spoken further regarding the incident. 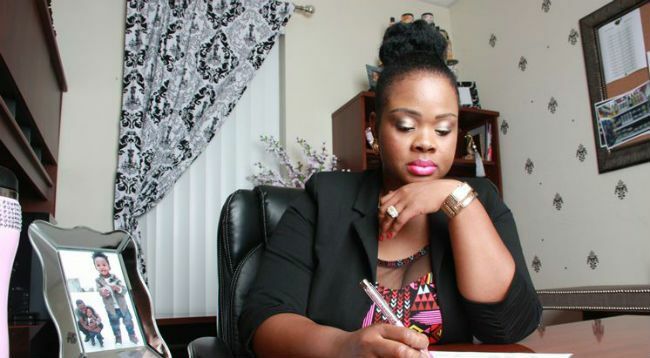 I decided to reach out to Alikay Naturals' founder and CEO, Rochelle Graham, for her official statement on the recent claims against one of her top sellers. Here's what she had to say. It's a super sensitive subject. But there's nothing to hide. I am a customer myself--I use Bentonite Me Baby on my son, my grandparents use it. I create products that are good for you. I am extremely OCD in ensuring everything is high quality. [These claims are] not what we stand for. I believe we were used as a distraction (and somewhat of a scapegoat) as far as what is happening with the government regulation of lead. We received a call about a case against our brand. Allegedly, someone's child drank the bentonite and had lead poisoning. This was a huge surprise, and a couple of things didn't make sense to me. I had sent a list of questions to the Minnesota officer, but I wasn't able to reach them, as it was a Friday evening. I also wanted to know why a child drank the product but the parent didn't. Before I knew it, she said, "I'm closing the case, turns out this was a fraudulent claim and it was all a misunderstanding. Once I finally got in touch with the Minnesota officer, she said, "I've never seen someone so persistent, thank you!" I told her if she could reach out to the person who made the claim that would be helpful in figuring out what needs to be done to prevent this from happening or someone else getting harmed. Before I knew it, she said, "I'm closing the case, turns out this was a fraudulent claim and it was all a misunderstanding. The customer in fact has never heard of our brand and has never used our products." We moved on to Monday, thinking everything was good to go. A Florida FDA officer contacted us stating that he wanted to do a tour of our facility. I let him know that was fine as long as he had proper paperwork indicating he could do so. He was aggressive and said, "I can choose to reopen the case if I want, and it doesn't matter what the Minnesota officer told you. I need to have a tour!" Then he said we were up for an inspection anyway, so I let him know I needed to speak with my attorney first before he could view the facility (but had no problem with him viewing my business because I keep it up to par). He didn't have any of the information needed to move forward. The officer barged into my office, flashed his badge, demanding to speak to me. He was trying to find something, but we passed the inspection with flying colors. At one point I recorded the conversation because of how aggressive he was. The officer barged into my office, flashed his badge, demanding to speak to me. I even had my husband introduce himself but he said, "Don't speak to me. I'm here to speak with Rochelle." You could tell he was trying to find something, but we passed the inspection with flying colors. He asked where our Bentonite Me Baby was and I told him we were out of stock, since we had just shipped it off to our retailers. The officer also then questioned this. Then he left. The press release came out at 8am and the Florida officer had come in for his tour at 10am. They didn't wait for us to have the opportunity to even see our test results or wait for his report. My husband and I realize that there are a lot of "independent" labs to test things for the FDA since they are so busy. Our lab results stated said a list of limits for lead in food, pregnant women, and children--but for eating. We had explained to the officer that our specific product is not to be eaten, only topically. The report said the consumer purchased their product at Target, which was a red flag for me--we had just made it available there only a week ago. It also said a not-for-profit stated the case and I wanted to know exactly which one. This bothered me so much--I couldn't sleep that weekend. So many things didn't make sense. Apparently, the child had lead poisoning; the entire family had it for years. So this had nothing to do with Bentonite Me Baby. Turns out it was the nonprofit that filed the claim. They ended up recanting their statement and also apologized for their inconvenience. Our test results showed our bentonite had high levels of lead, as shown by the not-for-profit (not the FDA). We don't know if the person who filed the claim was using a metal utensil and tainted the product, we don't know any of that information. When the nonprofit's lab gave the results, they simply said "Our client used Bentonite Me Baby from Alikay Naturals". The not-for-profit is also being investigated now. This Minnesota-based organization is considered a biased organization because it only focuses specifically on lead levels in products. You don't know if there are private companies financially backing that organization, so there's so much politics involved. The mother in question had researched natural ways to get the lead out of her system and started using another product with bentonite clay and happened to see our product in Target. That is where Target headquarters are, so that's why they got the product on the shelf first. The non-profit rep assumed the family must have been referring to our product which was incorrect. A lot of manufacturers aren't FDA registered, but I did that years ago. I also did a Periscope video telling people the truth, I'm transparent. People know me for that. I think that possibly helped. 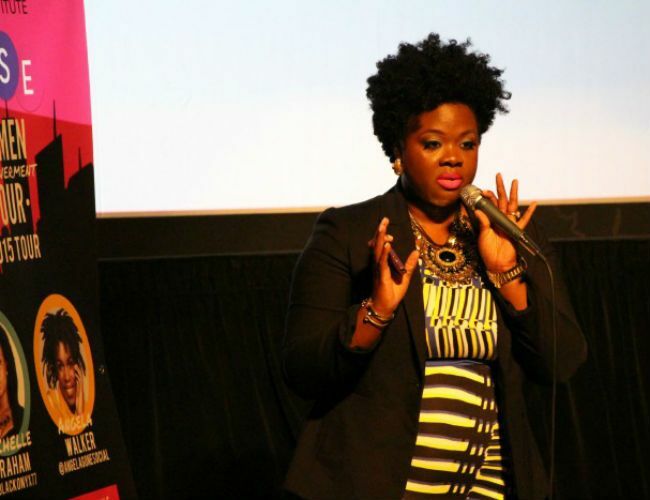 Everything went away for a week--within 48 hours of the curly and natural hair community catching wind of the report, we sold out in Target until they took the product off the shelves. We have a new label as well. The word "internal" was never a falsified claim, we just wanted to make it more clear on our packaging. 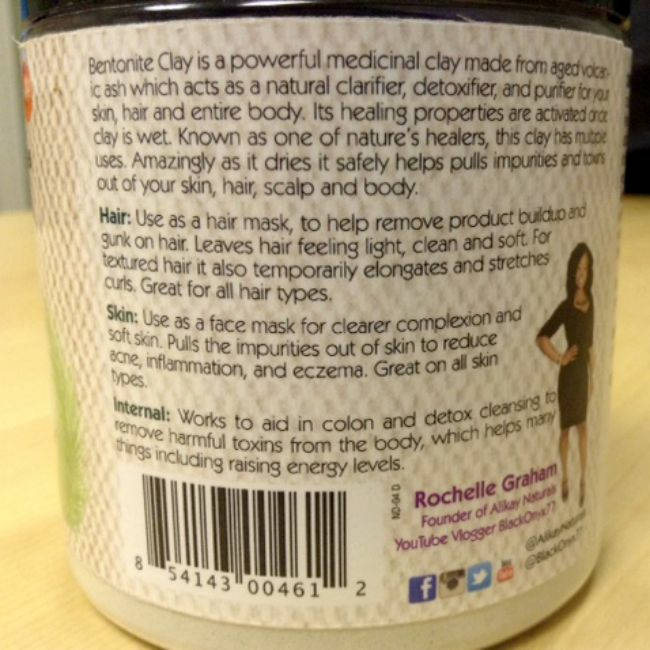 Originally I wanted to list all the benefits of bentonite clay. Our 2014 label didn't have "internal" at all, but we added it (although we don't sell ours for that purpose). I could see how a customer could misinterpret that to make it clear, so we updated the label by saying "Do not ingest! Do not use internally!" As silly as it may sound, I just wanted to be clear! Several publications took the story and ran with it, I think because lead is such a hot topic. I'm not sure what motives were from the FDA, but this has been shocking. To this day, even though we have provided them with with necessary information about our vendor, they haven't been contacted at all, nor has the FDA reached out to any manufacturers of bentonite clay. Regardless to us being compared to a competitor, we all use the same vendor. We didn't have a negative impact in sales. People know Bentonite Me Baby is a great product. Some people were excited to just try it--online orders never got hurt, either. Me being a young entrepreneur, there have been a lot of lessons learned along the way. I realize I have to keep everything so blunt and straightforward, no between the lines. Even our Shea Yogurt Moisturizer has a disclaimer on it now! I want to get the word out so consumers know the actual facts.